For fans of: Morbid Angel, Beherit, Gorguts, Disembowelment, Wulkanaz, Lugubrum, Sadistik Exekution, Disharmonic Orchestra, Skepticism. NOT for fans of: Swedeath, unimaginative copycat bands, boring recycled riffs. 2nd album "SOKEA IDIOOTTI" out now! CD + vinyl via Bestial Burst, release dates TBA. 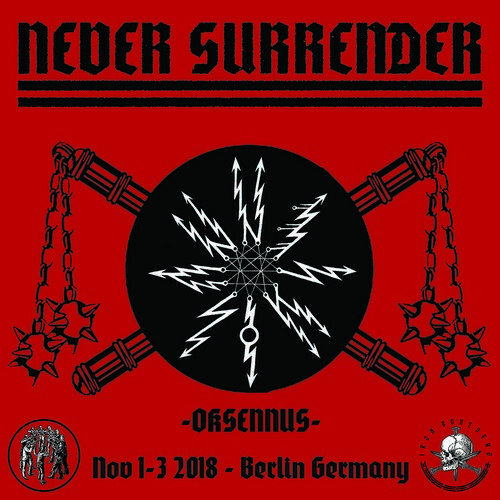 "In my opinion Oksennus are a very great sounding experimental and avant garde mixture of doom and death metal and if you are a fan of those musical genres, you should check out this band." "The compilation ends with Oksennus leading the way into the abyss with a 21-minute pitch black doom death monolith." 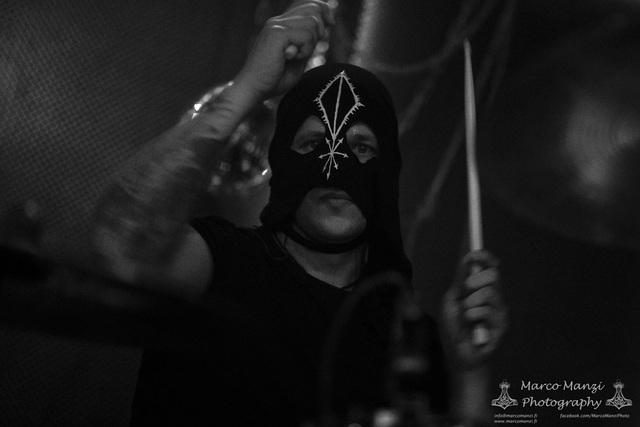 Oksennus will appear on the MONSTERS OF NOISE compilation CD and the MUSICALLY DECLINED compilation tape. Release dates and further info TBA. SOKEA IDIOOTTI LP release date set to March 10 2017. Pre-order available at Levykauppa Äx. 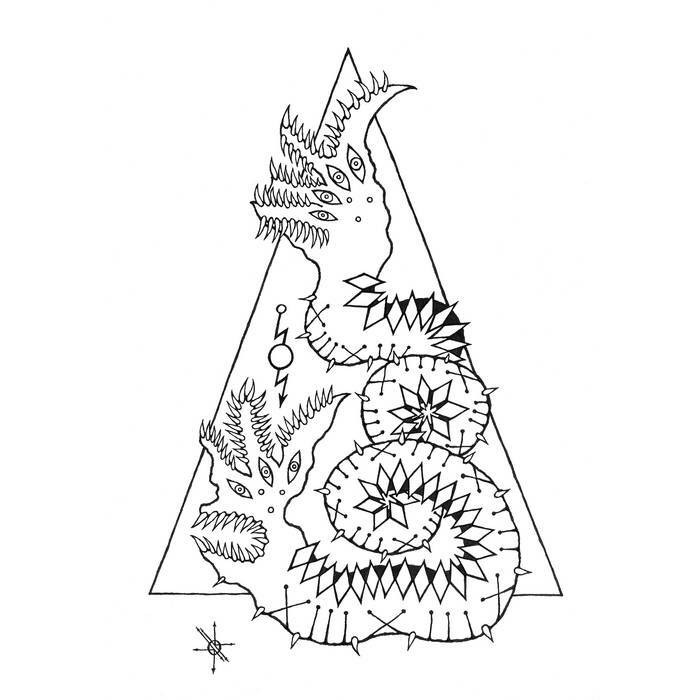 OKSENNUS/SEDEM MINÚT STRACHU split tape was released this month by Against Audio. Contact label (trollsquad@hotmail.com) for a copy. Sokea idiootti CD/LP out today! CD/LP release show @ Ilokivi (Jyväskylä, Finland) on May 5th 2017. 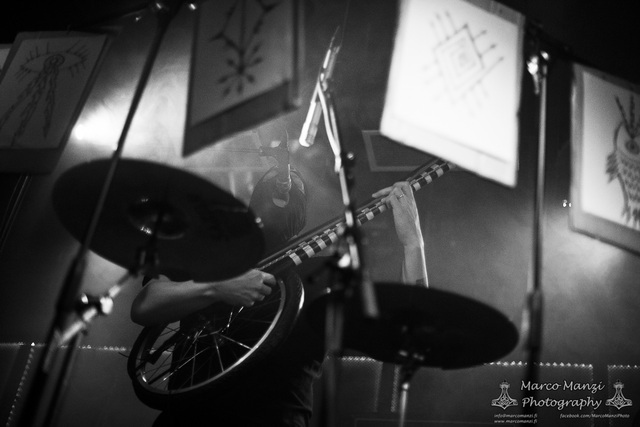 MAAILMANTEKIJÄT live at North Karelian Black Winds II, August 6th 2014. "They took the current blackened doomy death metal trend, stripped it of everything, burned the house and built a new one from scratch." "Son raros, pero son creativos. Son audaces, y son honestos también. La música de Oksennus no es el fruto de un puñado de snobs pretendiendo ser los chicos raros de la cuadra; son raros, y la música es una consecuencia de ello. Por ende, el resultado final es más que óptimo, es bueno de verdad." Limited time offer: We are running a -75 % sale on our digital discography for the next 24 hours so you can purchase it on Bandcamp for a measly $4.85. 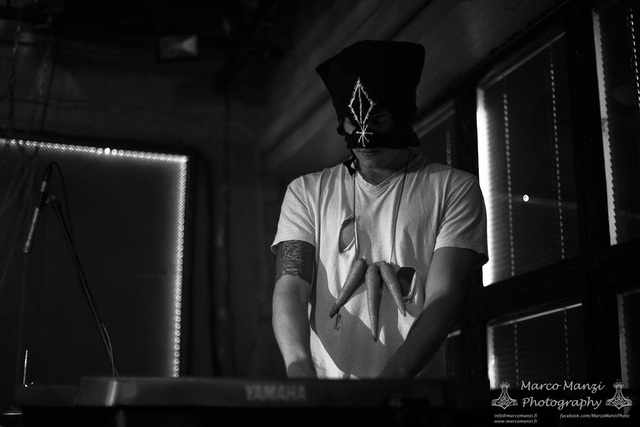 OKSENNUS warms up for MERZBOW & BALÁZS PÁNDI at the Blowup vol. 3 pre-festival club night at Ääniwalli (Helsinki, Finland) on October 10th 2017. We will also upload a video of the entire set in the near future. In protest of insane consumerism and in celebration of Buy Nothing Day, we are offering our Bandcamp stuff for free (name your price) for the time being. Enjoy. NEVER SURRENDER FESTIVAL VOL. I.
CD & 2LP out on May 13th. I've come to LOVE this band's music, very excited to snag the new album on LP. Cheers! "Sure, there is murk here, but beneath that dense miasma are strange, clattering riffs and staggered, alinear improvisation. So, yes, Oksennus presents themselves as a nutritious, traditional stew, but beware what lies beneath. Sometimes carrots bite back." Copies of the tape will also be available at NEVER SURRENDER FESTIVAL.